Ooh la la! Renovated with impeccable taste! New, gorgeous tile plank flooring throughout home (no carpet). Kitchen has been completely remodeled; new cabinetry with soft close drawers, all new stainless steel appliances and new fixtures. Both bathrooms also have been upgraded with new cabinetry. But wait! All this wonderful cabinetry is topped with beautiful quartz! Yes, quartz! All of this loveliness is pulled together with fresh paint throughout. Flexible floor plan has double dining areas offering you the choice of how to use your space. 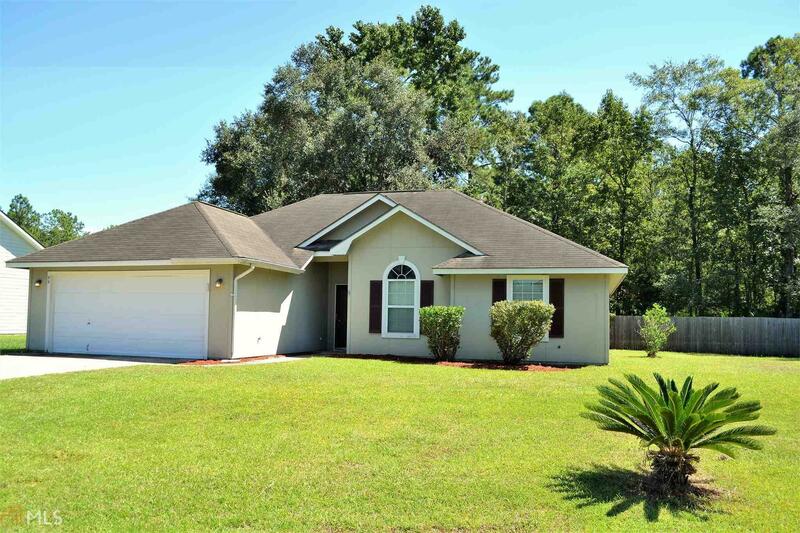 This home is completed with a large lot, 2 car garage and fenced back yard that is easily extended. Come take a look! I am sure you will be able to see yourself sipping sweet tea on the back patio!